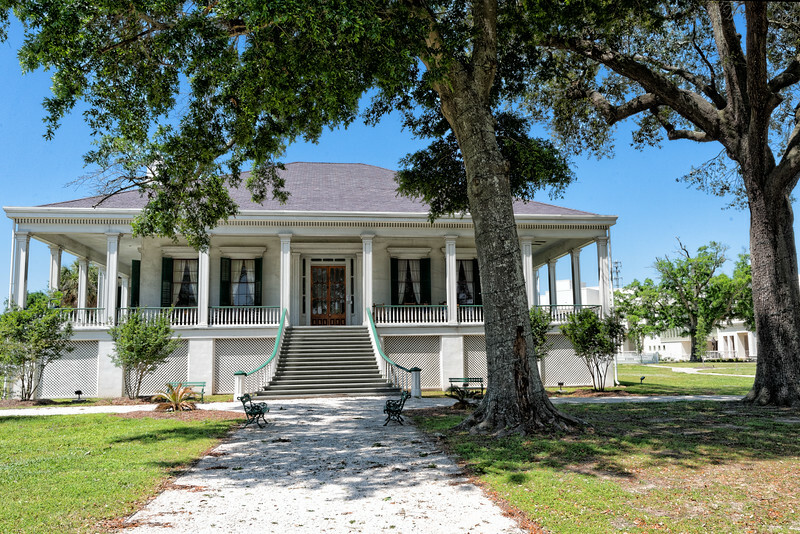 Beauvoir House, the post-war home of the former Confederate President Jefferson Davis. Its construction was begun in 1848 at Biloxi, Mississippi. The structure has withstood eighteen hurricanes since it was built.